Here we see that Jonah, having been called by the Lord to go to Nineveh and to cry out against it, fled instead to Tarshish by ship; for he did not want Nineveh to have a chance to repent (4:2). And the Lord caused a great wind to hurl the ship around, putting all the passengers on the ship in danger. When lots were cast to find out who was to blame for the storm, the lot fell on Jonah. And Jonah repented, and he told the men that if they threw him into the sea they would be saved. Sure enough, when they cast him into the raging sea, the wind stopped. But Jonah was swallowed up alive by a big fish. In Jonah 2:1-9, Jonah recorded what he remembered about his prayer to the Lord when he was in the stomach of the fish. Let me make just a few comments about the prayer, going through it a verse at a time. In verse 2, Jonah summarizes his prayer. He simply said that he was distressed and I cried out for help from the depth of Sheol (meaning; he was at death’s door), and God heard his voice and answered him. Thus, it was a simple prayer, a simple cry for help. And really, that’s all that prayer is—a crying out to God for help. In verse 3, Jonah credits God for being the one to cast him into the sea. 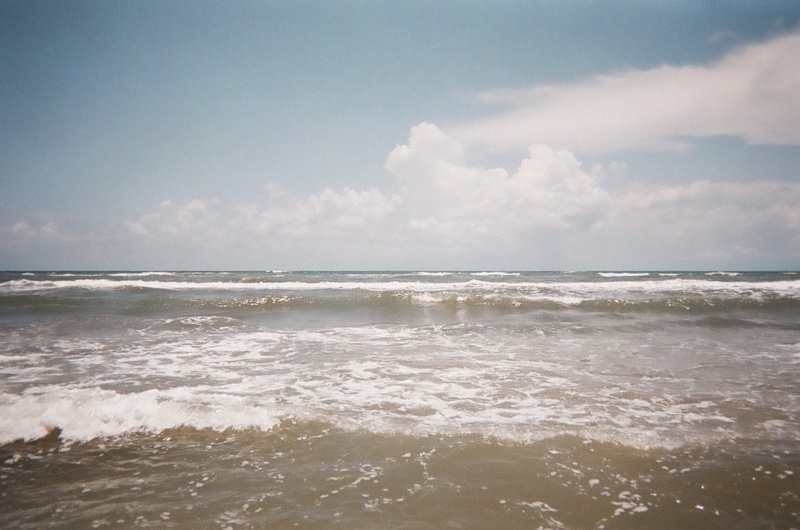 Thus he recognizes that God is sovereign and that He worked through the men to cast him into the sea. In verse 4, when he said to himself, “I have been cast out of Your sight,” it appears that when God cast him into the sea, he felt as if God was casting him out of His presence as a punishment for not obeying Him. It must have felt to him like God was casting him into hell. He no doubt felt terrified and alone. Being cast out of God’s presence must be the worst feeling there is. So he cried out to God, and looked toward God’s holy temple in prayer and true repentance. In verses 5-6, Jonah describes his experience—the awful feeling of drowning. But, miraculously God kept him alive (barely alive) for three days. In verses 6-7, when it says, “You have brought up my life from the pit,” I take it that God helped Jonah remember the Lord and to pray. Hence, while he was sinking into death and despair, thinking perhaps that God had abandoned him, God reached down to him in love and gave him hope to pray. It is difficult to tell whether verses 8-9 are from his prayers, while being in the stomach of the fish, or if they were later remarks made after his deliverance. But it seems to me, incredibly, that, while being in the stomach of the fish, God gave him great hope so that he prophesied his own deliverance. Thus he vowed that he would give his life to God in obedient service and would be thankful and not complain. He probably vowed that he would obey God and go to Nineveh. In the last statement of his prayer, “Salvation is of the Lord,” we see that Jonah counted on God completely for his deliverance. 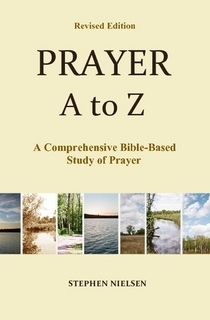 This entry was posted in Part 4, Elijah to Daniel, Prayer A to Z Excerpts, Survey of Prayer and tagged answers to prayer, Jonah, Nineveh, prayer, whales. Bookmark the permalink.